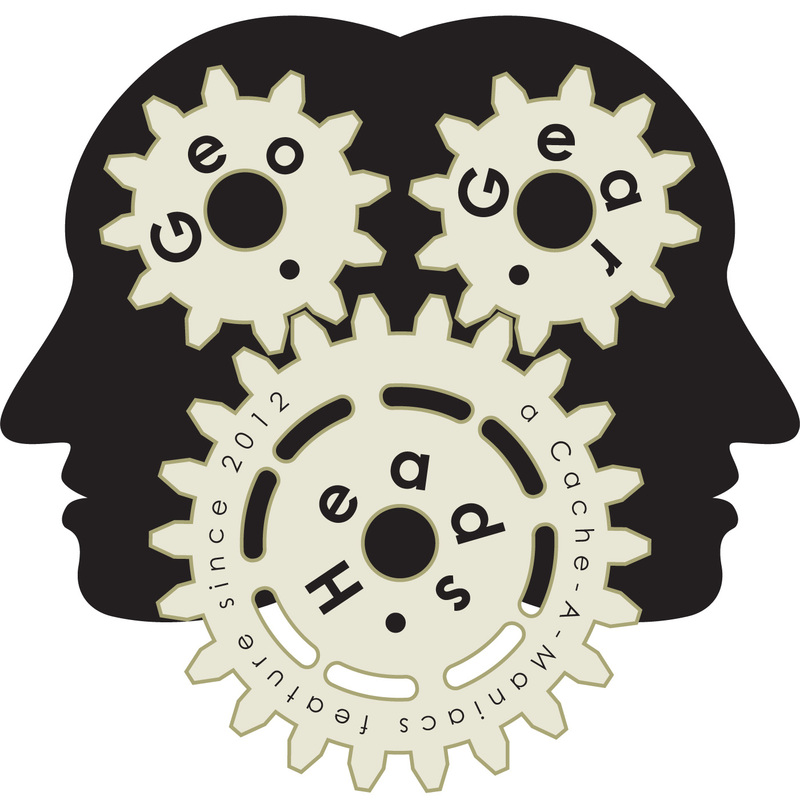 Rob of Munzee returns for the one-hundred twenty-seventh edition of the GeoGearHeads to discuss the changes since our last conversation. TheBadCop, DarrylW4, and NativTxn heard about the Munzee Hotel, Rover, Virtual Munzee Colors, Blast Capture, and FitBit integration. Rob also shared some coming plans and launched the Munzee Football Event. You can keep up with the developments at Munzee through the announcements page, "Munzee Podcast," and blog. Congratulations to Starkacher for submitting the winning answer for this week's question. Thanks to Project-GC for their donation of this week's gift! The winner of the special GW12 coverage prize from GxProxy was BethanyInWonderland.